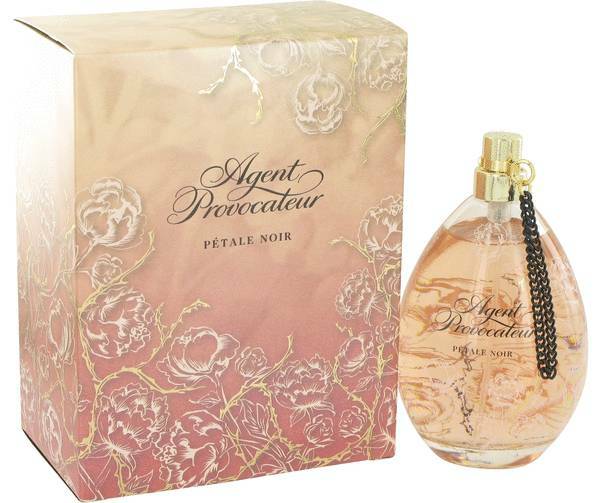 Agent Provocateur Petale Noir Perfume by Agent Provocateur, Launched in 2012, Agent Provocateur Petale Noir is a refreshing fragrance for women who want to make an excellent first impression anywhere they go. 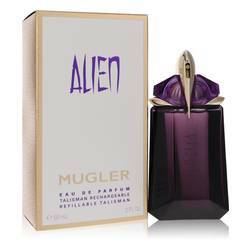 This perfume will continue to linger in the room long after you have left it. 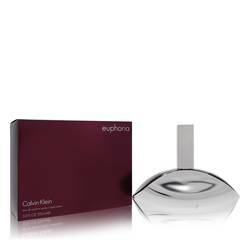 The top of this perfume's scent composition includes bergamot, mandarin orange, hyacinth, violet leaf, magnolia and lotus. Lily of the valley, orris root, osmanthus, heliotrope, neroli, ylang-ylang and rose make Read More Read More up the core. Finally, the base consists of benzoin, musk, labdanum, cedar, sandalwood, vetiver, oak moss, patchouli, tobacco leaf, amber, ginger and leather. In addition to having many fragrances under its name, Agent Provocateur is better known for its line of exquisite lingerie. The company first started in 1994 when the founders wanted to offer citizens of the United Kingdom with lingerie items that were more high-class than everything else available. 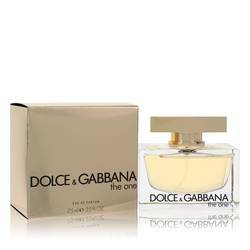 Similarly to the lingerie pieces, the fragrances are designed to be a cut above the rest. All products are original, authentic name brands. We do not sell knockoffs or imitations.